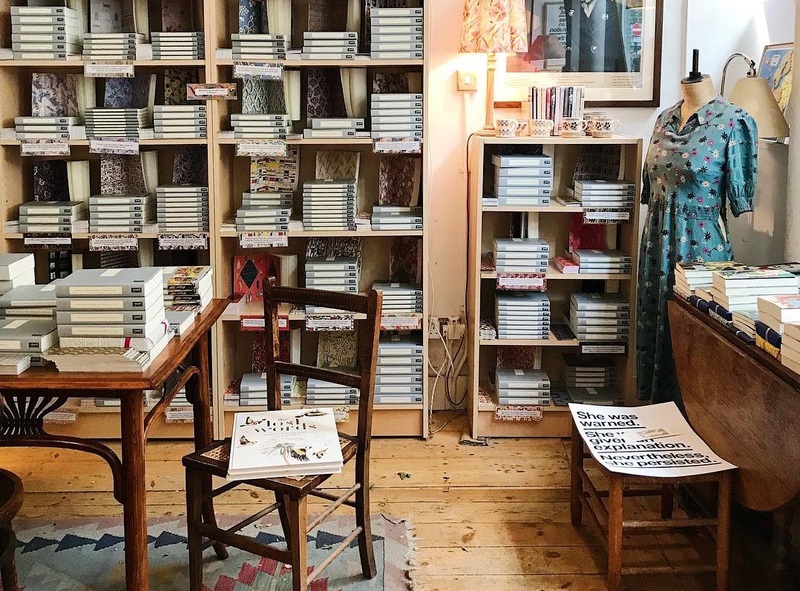 At Persephone Books, women run the world. It’s said that you aren’t a true literary great until you’ve been forgotten and subsequently rediscovered. 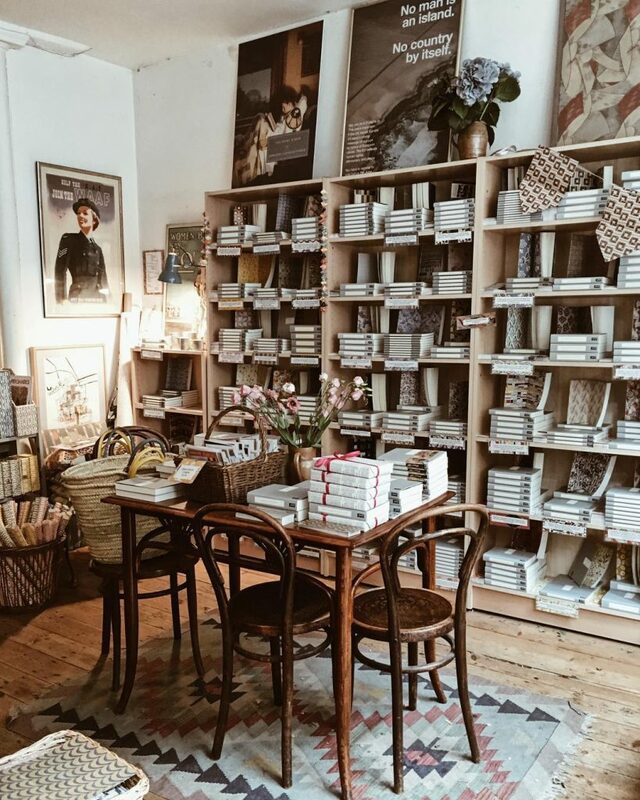 By that logic, Persephone Books is producing literary greatness at a fearsome rate. 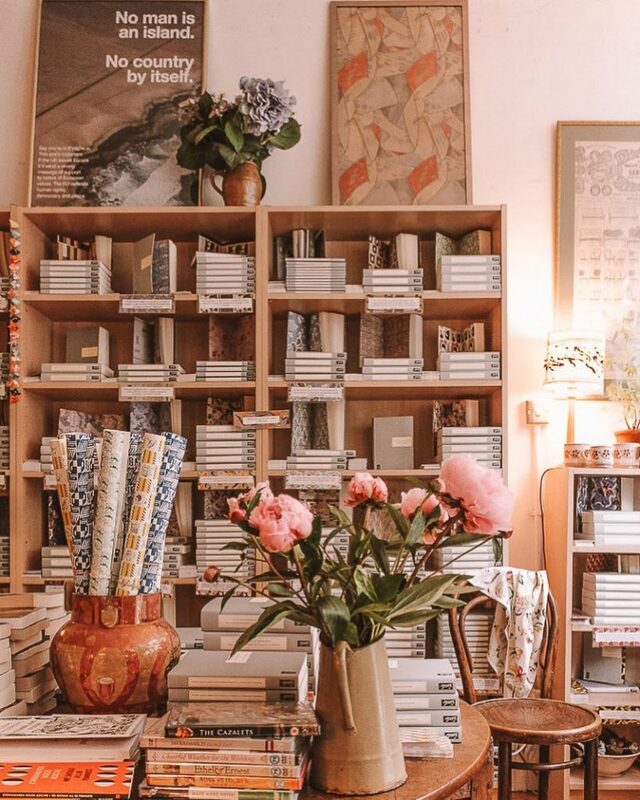 Their modus operandi is to find hidden gems written by previously neglected women writers, and restore them to their rightful place in the literary canon. It’s a noble mission, and one which is happening right in the heart of London. 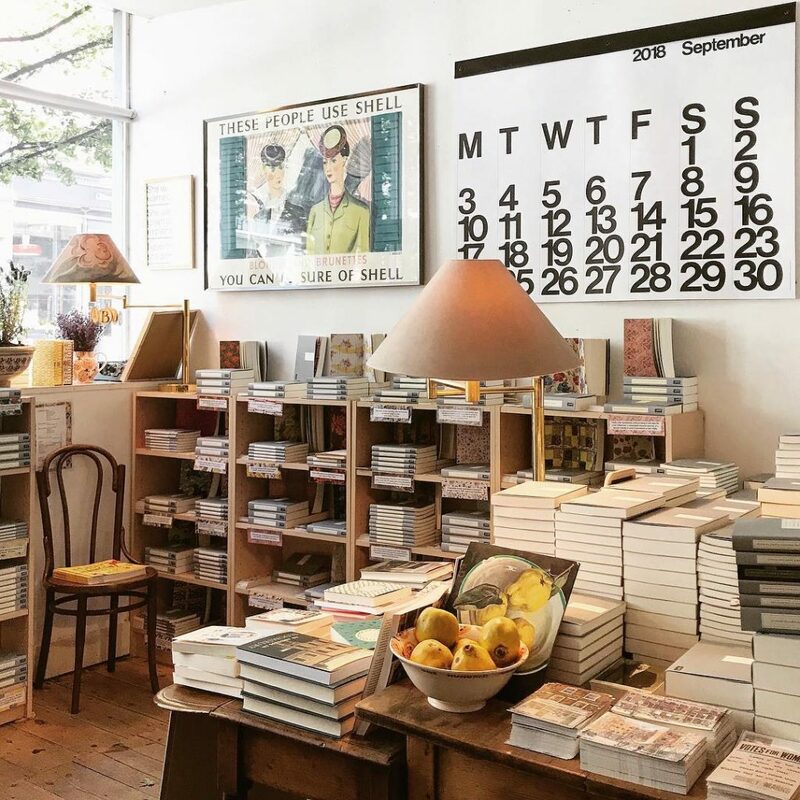 The Persephone Books store, a stone’s throw from Russell Square, is filled with nondescript grey books. 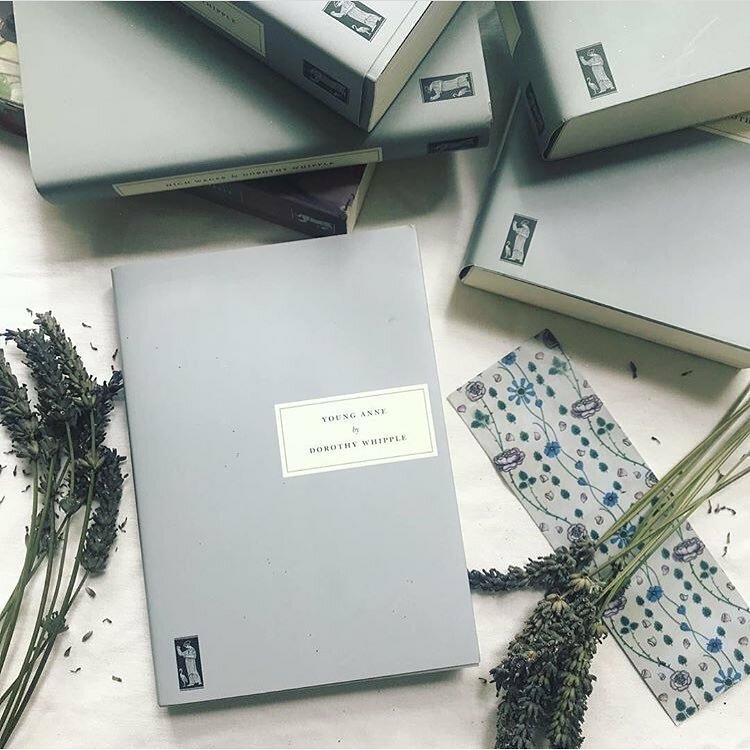 It’s a muted, though still eminently Instagrammable display, but you know by now that you should never judge a book by its cover. Far more important is the content, and here a theme emerges. 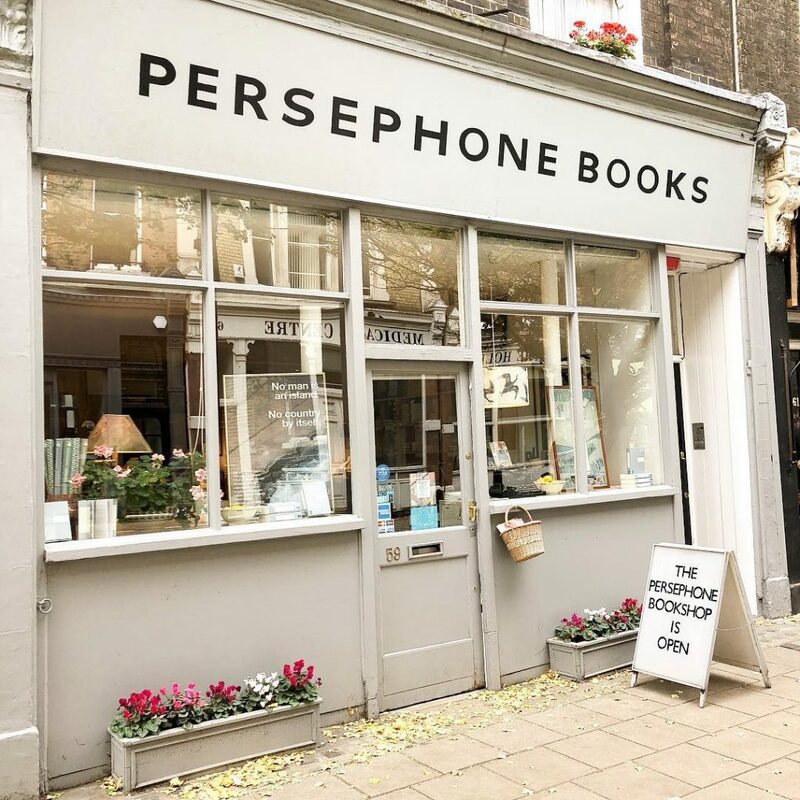 Persephone’s mission, since being founded by Nicola Beauman above a Clerkenwell pub in 1998, has been championing the female authors whom history has forgotten, reprinting their literature and bringing their work to a new generation of readers. They find stunning new reads in so many different ways – through word of mouth, through forgotten manuscripts, and by diligent research. Uniquely amongst London bookshops, the vast majority of their stock is works they’ve printed themselves, often given a foreword by prominent contemporary writers. Should you head down for a wander, you’re pretty much guaranteed to come across a stellar new read. Persephone has, at current count, published 130 previously out-of-print works, but perhaps their most notable success came early on. Book number 21 was Miss Pettigrew Lives For A Day, which became a bestseller nearly 70 years after its first appearance, and spawned a Hollywood adaptation in 2008. Fate, publishing whims, and the patriarchy may have held many of Persephone’s authors back, but one thing’s for sure. Nowadays, nothing is holding Persephone back. 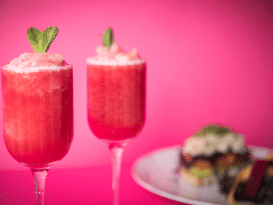 Location: 59 Lamb’s Conduit Street, WC1N 3NB. Nearest station is Russell Square. See it on Google Maps. Opening hours: 10am-6pm (Mon to Fri), 11am-5pm (Sat), 12-4pm (Sun).